It is essential to contact a criminal law office in La Plata as soon as possible after being charged with driving under the influence (DUI). Your criminal lawyer can ensure that your legal rights are protected and that you do not mistakenly say anything incriminating to the police officers during questioning. 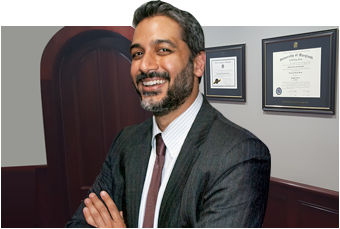 Your criminal lawyer will also help you understand the charges against you and what to expect from the legal process. He or she will represent your interests during your hearing, such as arguing in favor of the judge setting bail for you. Criminal law treats drunk driving cases very harshly. Without the help of a DUI lawyer, you may have a higher risk of being convicted and of facing severe penalties. This is particularly true if you already have prior convictions for drunk driving. Your criminal lawyer can call the prosecution’s evidence into question, such as by pointing out procedural errors. Even if you are convicted of DUI, your attorney may argue for a lighter sentence.